Considering a Career Change and Not Sure Where to Start? This program is designed for professionals who are looking to take their careers in a new direction. Perhaps you’re considering a change within or outside of your organization. Or you’re considering starting your own business. Or maybe you’re planning for an active retirement. Whether you move laterally, progress upwards, or shift to an entirely new industry or occupation, you want to do something meaningful and fulfilling. 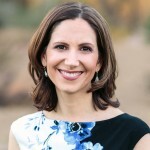 If you feel a strong yearning toward a different path, I can help you design the career or job that bests satisfies your perception of a rewarding and fulfilling life. The Ideal Career Choice™ Program is a guided “inside-out” process of discovery that will help you design a well-fitting and realistic career. 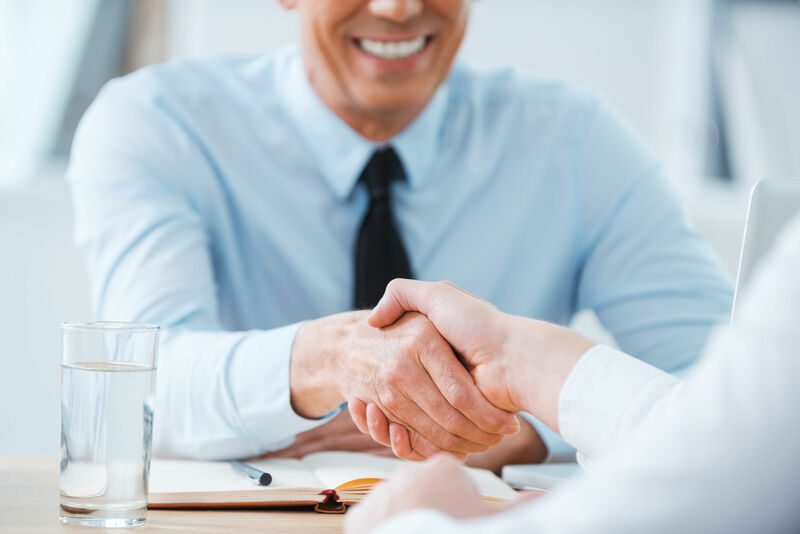 The highly individualized process is comprised of a series of career assessments, coaching conversations, assignments, and guided visualizations, that will help you make your next career move with confidence. You will gain valuable insights about your fundamental nature, strengths, values, interests, purpose, ideal workplace environment, and desired occupations. It is a bit like putting a puzzle together. We’re going to take it one piece at a time, and when we’re done you’ll have laid the foundation for a truly satisfying career. The Ideal Career Choice™ Program is a whole-person discovery journey that will leave you feeling energized, inspired, and empowered to take action towards your career vision. 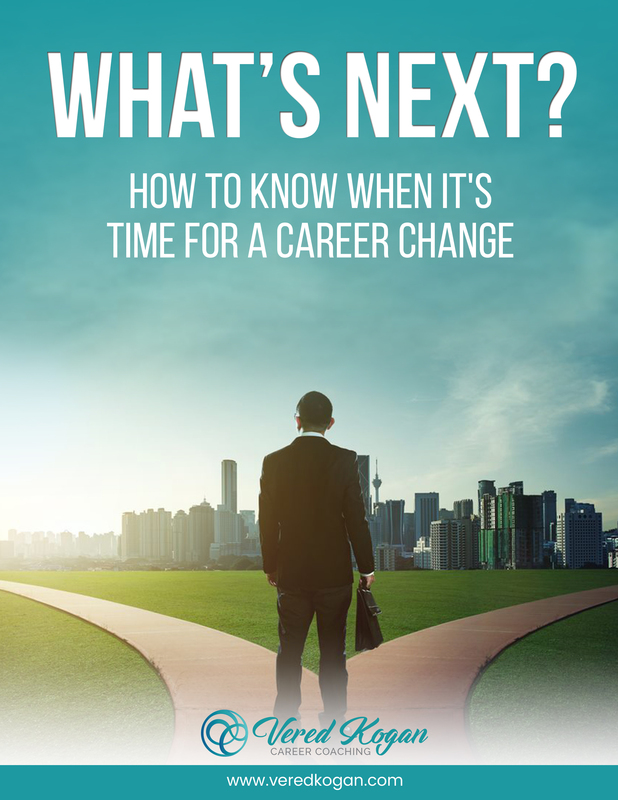 Download my free e-guide "How to Know When It's Time For a Career Change"
Your e-guide's on its way! Find out where your path takes you.